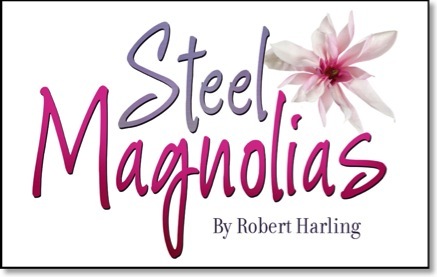 Wednesday April 17, 2019 — Two Performances: 10 a.m. and 7:30 p.m.
On the historic stage of Geneva Theater, Geneva Theater Actors Guild will present the comedy-drama, Steel Magnolias as a reader’s theater. The play, written by Robert Harling after his sister’s death, examines the bonds of friendship among a group of women in a Louisiana beauty salon. Harling’s stage play went on to win awards as a blockbuster movie with an all-star cast in 1989. There will be two performances, both on Wednesday, April 17, 2019, and 10 a.m. and 7:30 p.m. Admission is free, but proceeds from a $10 suggested donation will be given to Geneva Lake Museum.